SENSUS provides quality office headsets from global brands such as Jabra, Plantronics, and JPL to Canadian organizations. 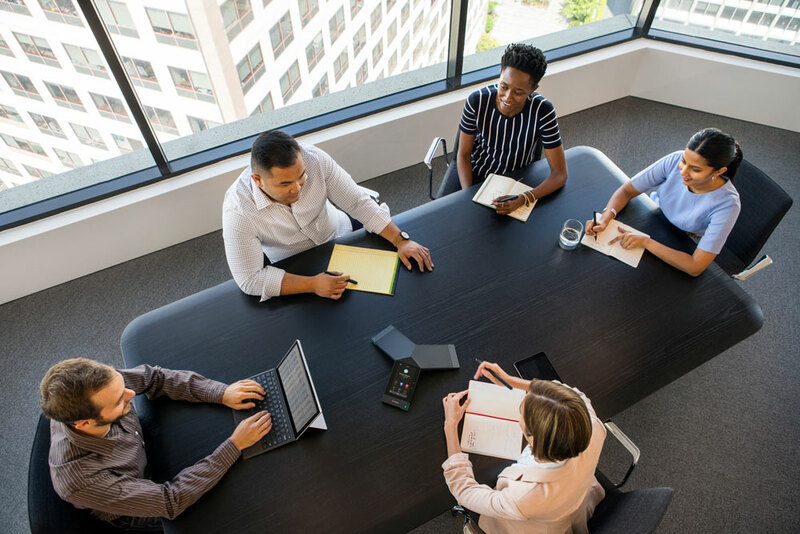 SENSUS can equip any of your meeting spaces from small huddle rooms to large boardrooms with video communication hardware and software. Fully trained and certified SENSUS technicians and project managers will ensure your audio and video integration project is seamlessly implemented. Technology constantly changes, and yet for over 30 years our fundamental business has remained the same: great people and market leading product solutions. 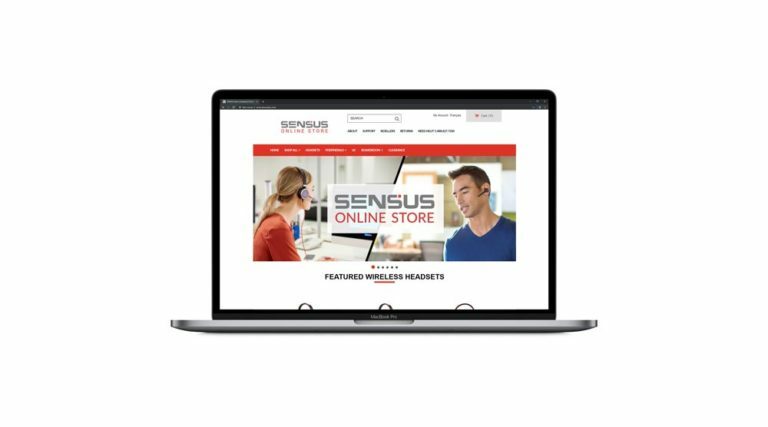 SENSUS provides office headsets, boardroom solutions (including video conferencing) and complete audio/video installation anywhere in Canada. We take pride in offering our customers advice on the evolving trends and work with our partners to deliver up-to-date products that make business communications more sustainable. Over the years, we’ve grown into one of the most respected in the industry, enjoying a solid reputation for innovation and expertise in the telecommunication industry. I want to enhance my meetings and get back to business! TO BE THE BEST, YOU’VE GOT TO WORK WITH THE BEST. OFFICE HEADSETS, PROFESSIONAL SPEAKERPHONES, ACCESSORIES AND MORE.